DC chains in the standard version or reinforced. 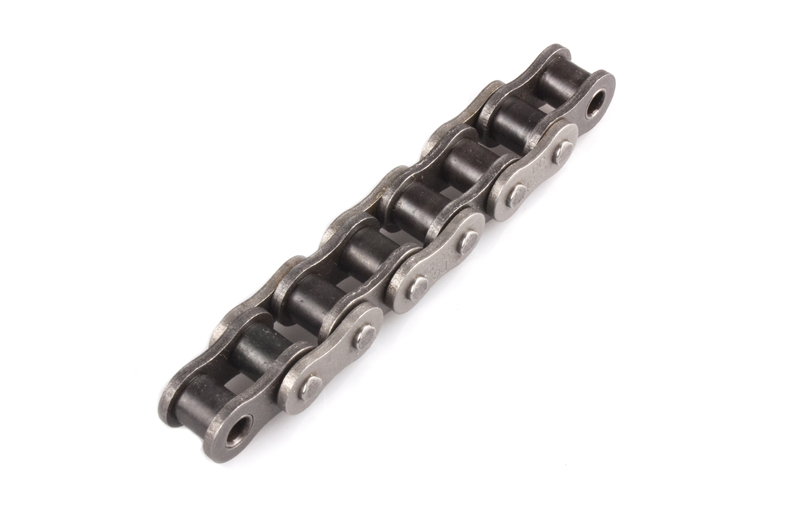 The DC motorcycle chains are exactly adapted to the requirements of your original chain. Strengthened by seamless bushings and rollers they represent an even higher quality than your previous chain.